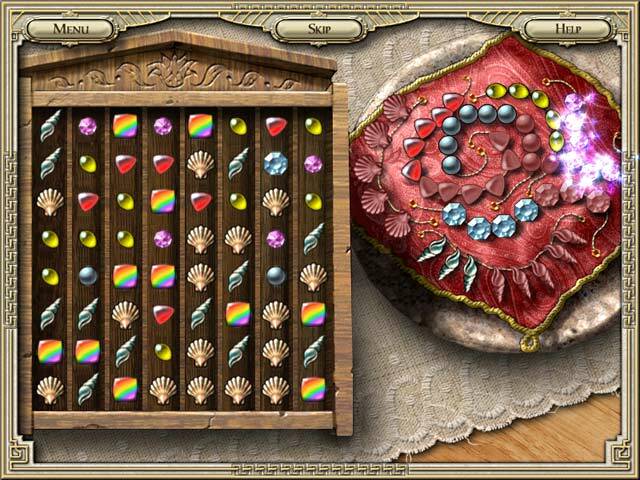 Download Mac Ancient Adventures - Gift of Zeus Game Windows 7 Games! 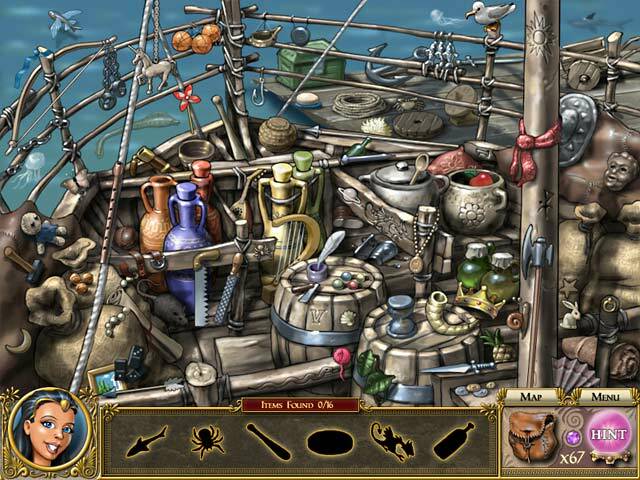 Go on an Ancient Adventure to Greece and find the fantastic Gift of Zeus in this fun and exciting Hidden Object game! 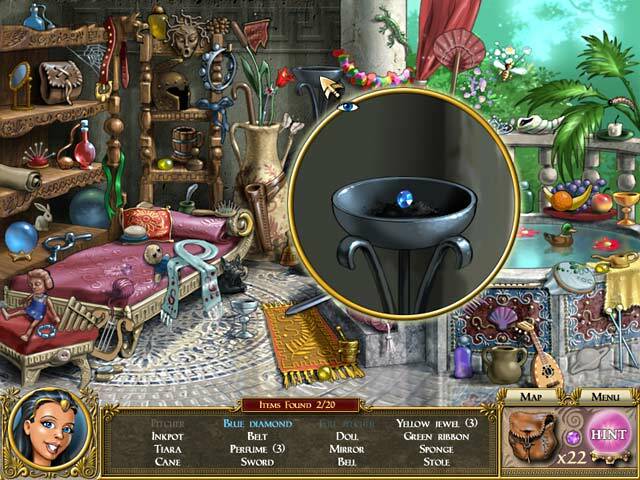 Join our heroine as she tries to learn the secrets of the Athens catacombs and collect the precious pearls that are needed to protect the gods! 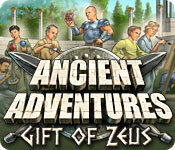 Explore gorgeous levels, and go on a one-of-a-kind journey in Ancient Adventures Gift of Zeus today!